Stop worrying about your HVAC system and enjoy peace of mind with fewer repairs, energy savings and priority service. Your equipment doesn't stick to office hours. That's why we offer help whenever you need us. We service all major brands, so whatever you have we can fix it fast! 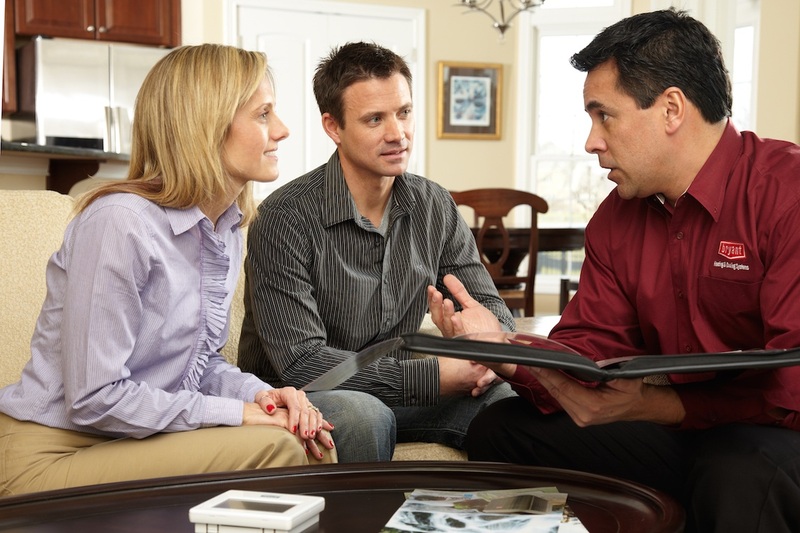 We offer the complete line of Bryant Heating and Cooling systems to fit your family's needs. 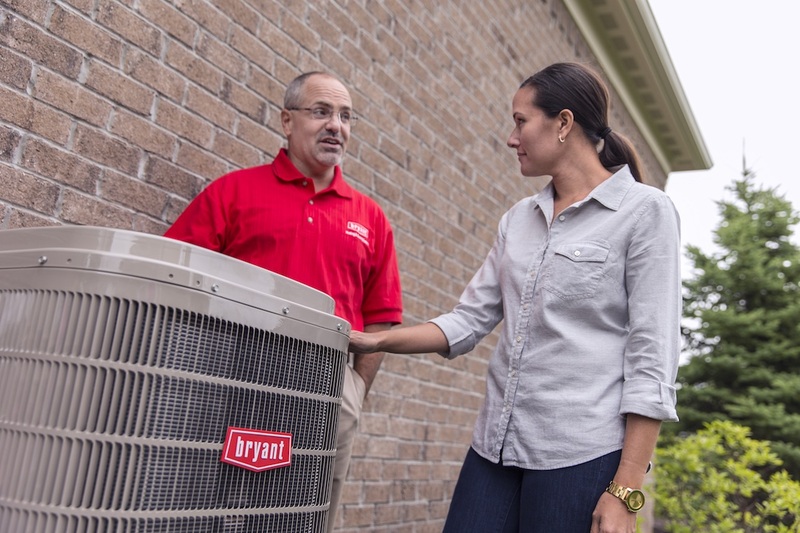 Bryant is an innovative leader in the home heating and cooling industry, providing the reliability you want. 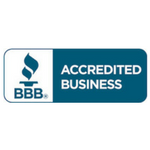 Angell Aire is a family-owned and operated HVAC company established in Burnsville in 2000. With hundreds of positive customer reviews, we know our success depends on you and we appreciate your business! 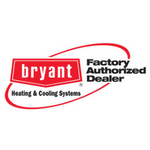 We are proud to offer the complete line of Bryant Comfort Heating and Cooling systems. You recognize the Bryant name as being an innovative leader in the home heating and cooling industry. What does this innovation mean for you? Because your home heating and cooling system is a significant home investment, you want your system to provide reliable comfort to your home with the lowest energy use. Your equipment doesn't follow a 9-5 schedule, so we offer emergency services available 24 hours a day, 7 days a week. 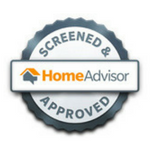 We offer a 100% satisfaction guarantee on all of our services. Your complete satisfaction is our main priority. 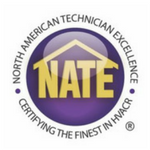 Our technicians are NATE certified, experienced, and have your safety and comfort in mind at all times. Our highly trained technicians are committed to performing the highest quality repairs throughout the Twin Cities metro area. Call (952) 746-5200 anytime to schedule your appointment. Whether your current AC requires maintenance and repair or you're in need of a new system we can help! 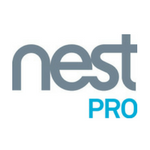 Our professional technicians will get you back to enjoying the comfort of a cool home quickly! Minnesota winters are among the most severe in the country and we know the importance of having a heating system that works when you need it most. From repairs to replacement, count on us to keep your home nice and warm. Routine maintenance is the best investment you can make in your HVAC equipment. We have inexpensive maintenance plans that help save you money and extend the life of your investment. We proudly install new Bryant heating and air equipment and offer repair and maintenance for all brands including Carrier, Trane, York, Goodman, Rheem, and Lennox. 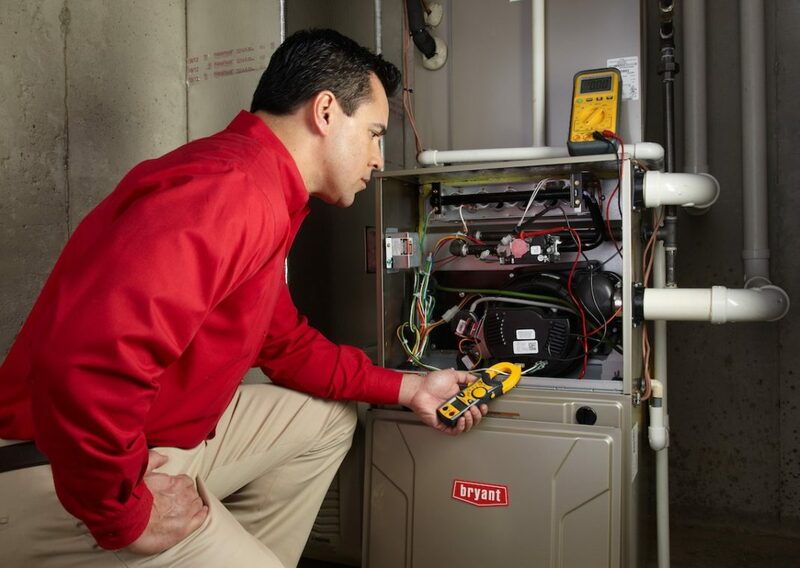 Maintenance tips and energy-saving ideas to keep your HVAC system running smoothly.